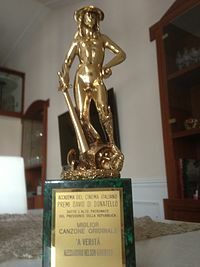 ^ "DAVID DI DONATELLO: LA STORIA" (in Italian). rai.it. Retrieved April 14, 2018.